Interested in care giving? Homes of Opportunity, Inc. is hiring! 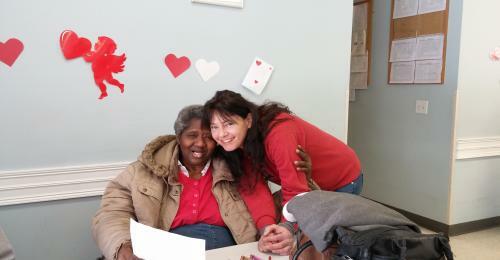 We provide care to individuals with developmental disabilities in a group home and vocational setting. We are currently seeking caring individuals to become part of our growing team!